Utilizing technology through our SLA System or silicone tooling processes we are able to offer 3D models of parts that can be held, evaluated for function, and used in presentations. An SLA model can be ready in a week or less and pricing is based on cubic size. Suspending that 3D model in a box, we’ll use silicone to create a mold that is then filled with a urethane mix and processed to create a virtual silicone part. We need about 3 to 4 weeks of lead time, and a typical order is for 25-50 parts. 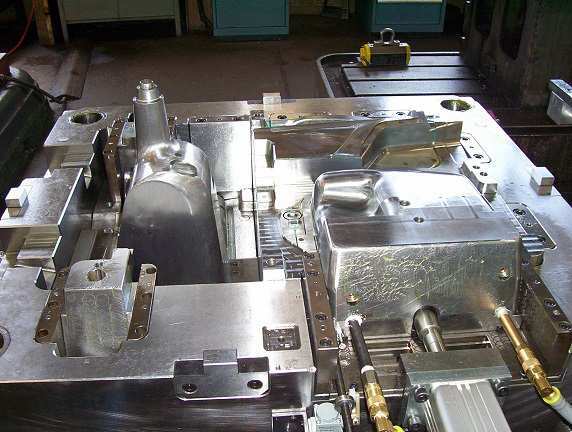 Tooling pricing is based on the size of the part. 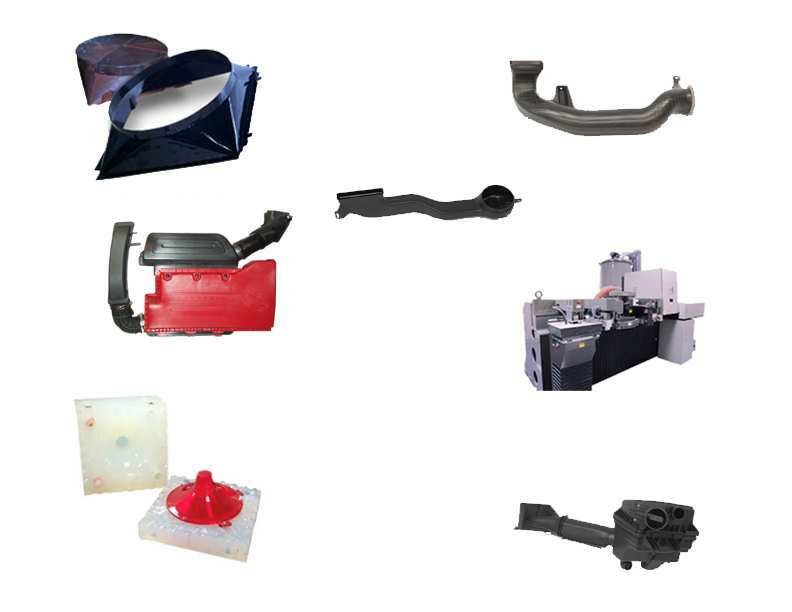 We often custom fabricate for clients which can include hot plate and infrared welding of multiple prototype parts constructed from production plastic resins. Ask us about our CNC Aluminum tooling process for your prototyping needs as well. Our goal is to provide you with the right type and quantities of prototype designs you need on your timeframe. Contact our prototyping specialists today and get your questions answered.